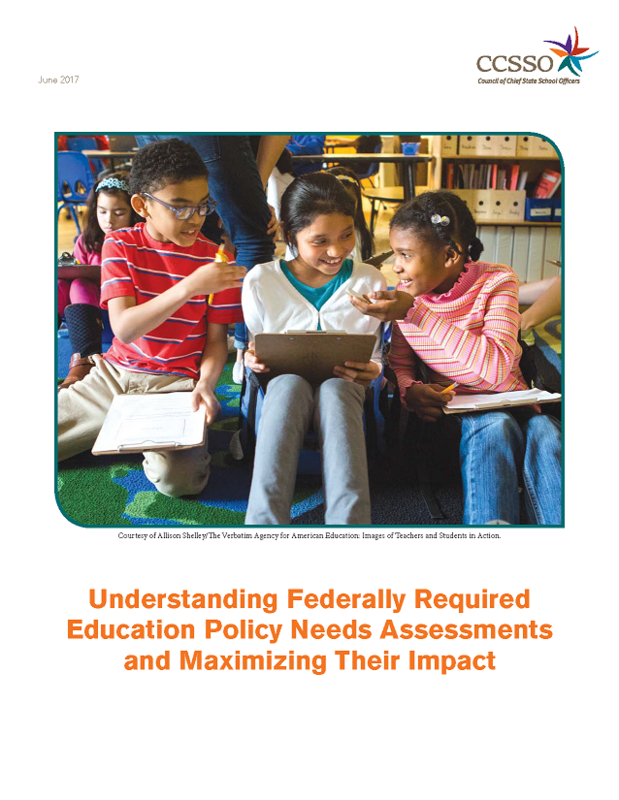 The Every Student Succeeds Act (ESSA) requires schools identified in need of comprehensive improvement to conduct needs assessments to identify current areas of challenge and areas where evidence-based improvement strategies need to be applied. To support high school redesign the needs assessment process must be both more tailored and comprehensive than traditionally has been the case. How the perceptions of students, school staff, and the community of current challenges and desired outcomes may or may not align. 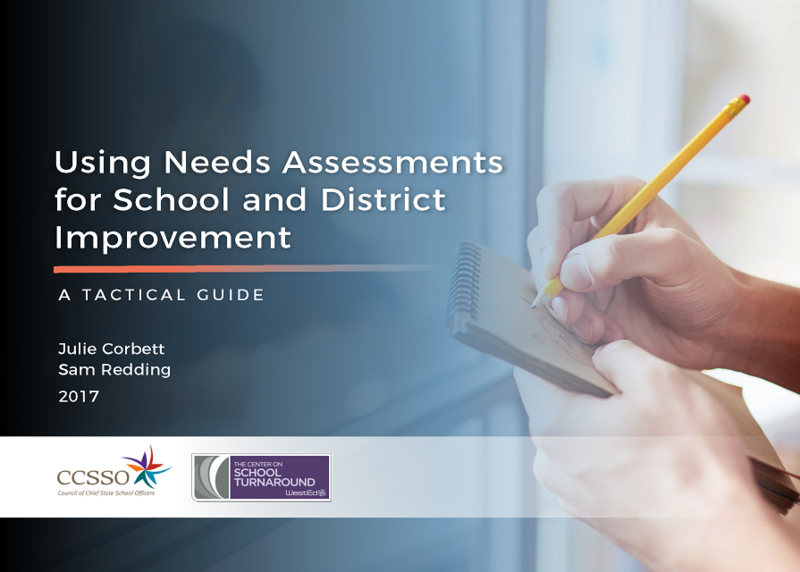 An Overview of Needs Assessments is a 15-minute video provides a high-level overview of the needs assessment process for high school redesign recommended by the Cross State High School Redesign Collaborative.